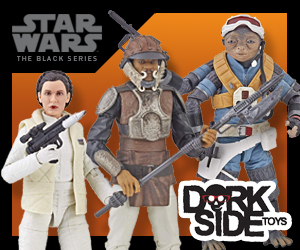 New 6″ Black Series Next Week, New GI JOE, Marvel, Walking Dead & Warehouse Clearance Ending Soon @dorksidetoys. Click on through for the full list. Dorksidetoys will be at Nashville Comic Con this Septemnber. come join us and grab a bargain at our booth at Nashville. We’ll have some special giveaways, so grab your tickets now and come and meet some great stars at the con from The Walking Dead, Arrow, Lord Of the Rings, X-Men, Guardians Of The Galaxy, Star Trek & more. Our Warehouse Clearance Sale is still on, but ending soon…. Check out over 125 products, carded, loose & bargains that must go. 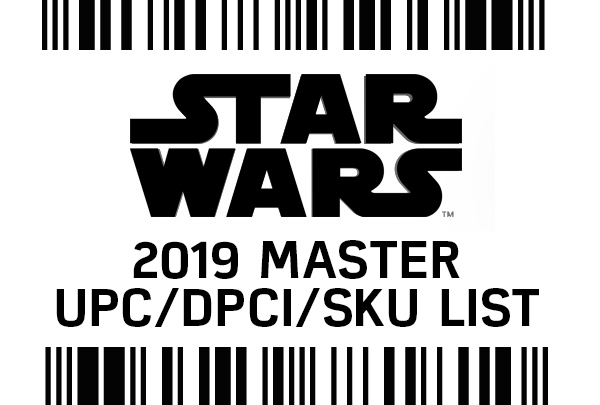 Finally word received that Jabba & Speeder Bikes will be arriving & shipping out the 2nd week of September and will ship immediately out to all customers who pre-ordered. Didn’t order any? Get in quick and order as possibly the best toys of the year which you do not want to miss. 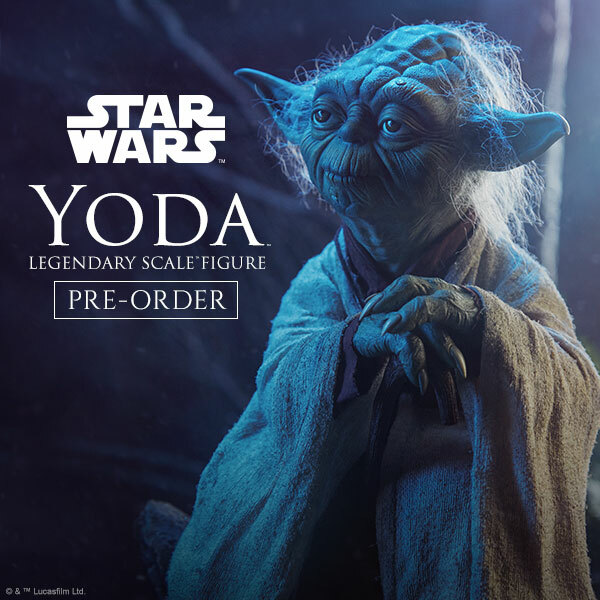 Lots of new Star Wars figures in both 3.75″ & 6″ scale up for pre-order & in stock. 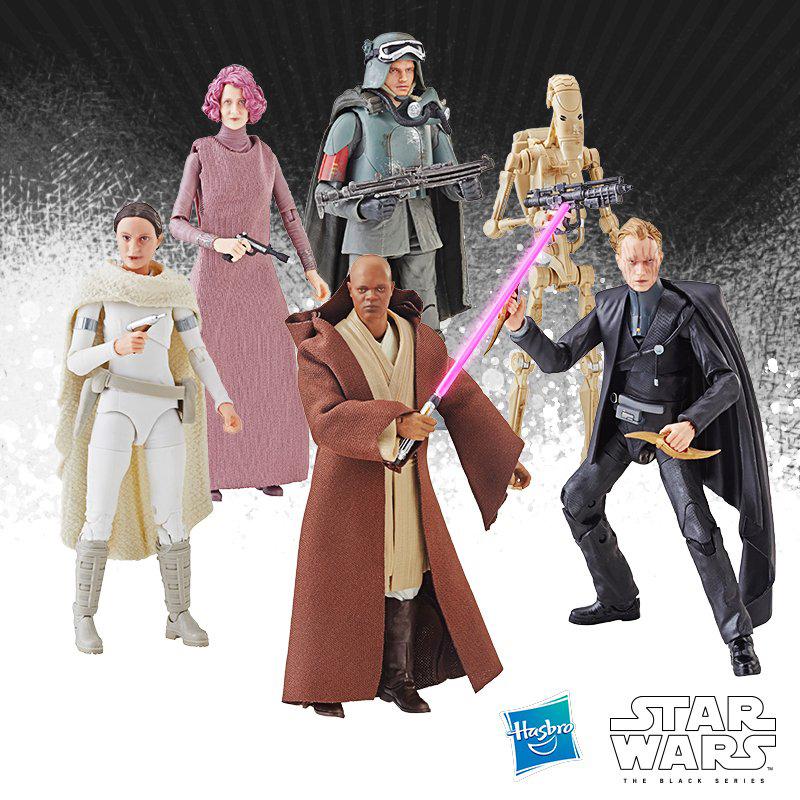 Plus Rebels, Rebels Saga legends, Mission Series, Mafex, Jumbo Kenner & cool POP! Star Wars vinyl. 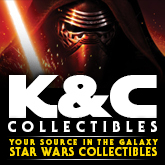 We also still have in stock Clone troopers, Anakin & Boba Fett (and more) in the 6″ line. Agents of S.H.I.E.L.D Agent Coulson, Wolverine, Spidey, Deadpool & Hulk are just some of superheroes in store or up for pre-order. make sure you check out the highly sought after Guardians Of The Galaxy dancing Groot as well as mini Groot & Rocket in the new 3.75″ line. We also have new limited stock of Agent Venom & very limited quantities of full waves (with Jubilee) Marvel Legends Exclusives. Don’t forget to check out Marvel Minis, classic older Marvel Universe, and more in our Marvel super section. Lots of new retro reaction figures are now IN STOCK! With some of your favourite characters from Back to the Future, SDCC exclusives for The Goonies and Back to the Future & more. He said he’s be back, and in gorgeous cardbacks, Arnie and other The Terminator characters are now in stock along with select Goonies characters (Sloth coming soon), plus Back To The Future & more. We even have limited quantities of SDCC exclusive cards for Firefly, Pulp Fiction & more. Don’t forget a protective case for these which is essential for display. Brand new TV & comic figures are in stock, and available for pre-orders with Mystery Minis & POP! Vinyl as well. Don’t forget to check out Walking dead bargains in our Warehourse Clearance Sale. Lots of new figures for pre-order including Arkham Knight and newly restocked DC Collectibles, including Injustice figures and restocked Arkham figures. New Arrow, and MAFEX exclusives such as Catwoman, Mafex Dark Knight Joker & 1/4 scale Joker & Batman are also still available. GI JOE 50th Anniversary figures are shifting super fast! Plus excellent FSS 3.0 figures which are all up for pre-order and they will just look gorgeous on their cardbacks. Each one comes with a free star case to protect the card back and let you immediately display what will be yet again killer G.I.JOES. We also have Comics, FSS 2.0, KRE-O’s, and lots of classic Retaliation figures too. Check out AFA graded GI JOES as well. Join us on social sites for the latest and freshest toy news and product info. 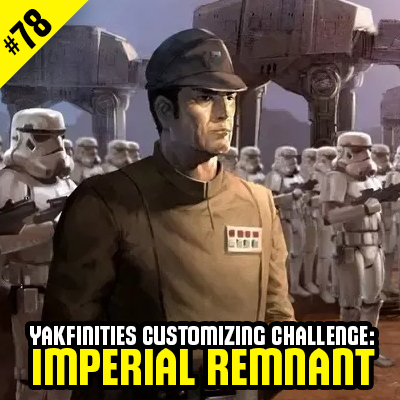 Plus check out our friends and supporters sites below for cool content and toy news. Our Google+ GI JOE Community. Share your GI JOE Collections with hundreds of others. 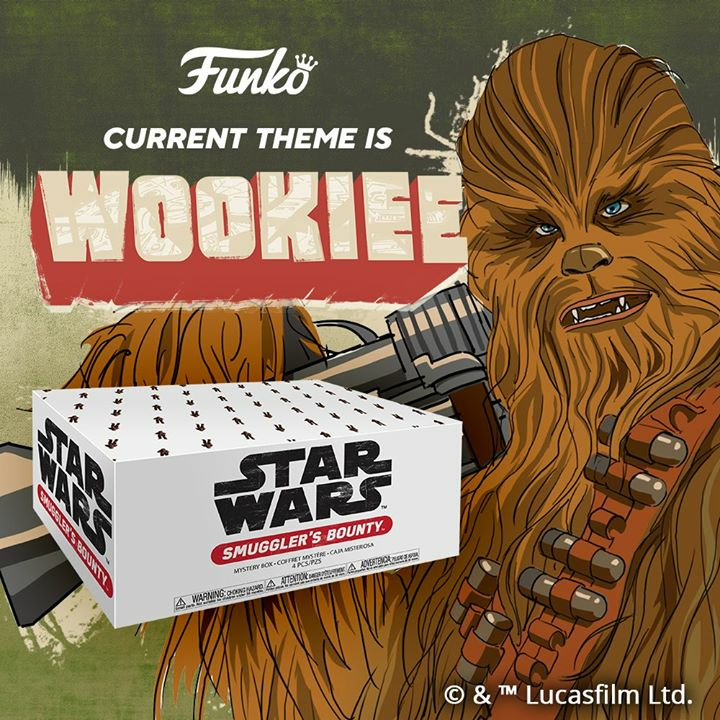 Listen for Dorksidetoys on the awesome Rebel Force Radio. Watch and listen to us on the Boring Conversation Anyway Video/Audio Podcast. Marvelicious! Listen out for us on the awesome Marvelicious Toys Podcast. Zombie Watch! Listen to a great show on The Walking Dead Enthusiasts podcast. Keep your ears sharp soldier for Dorksidetoys, featured on the What’s On Joe Mind Podcast. Dorksidetoys is mobile and tablet friendly, shop on the go with our mobile store. Got a question? Check out our new FAQ or contact us.